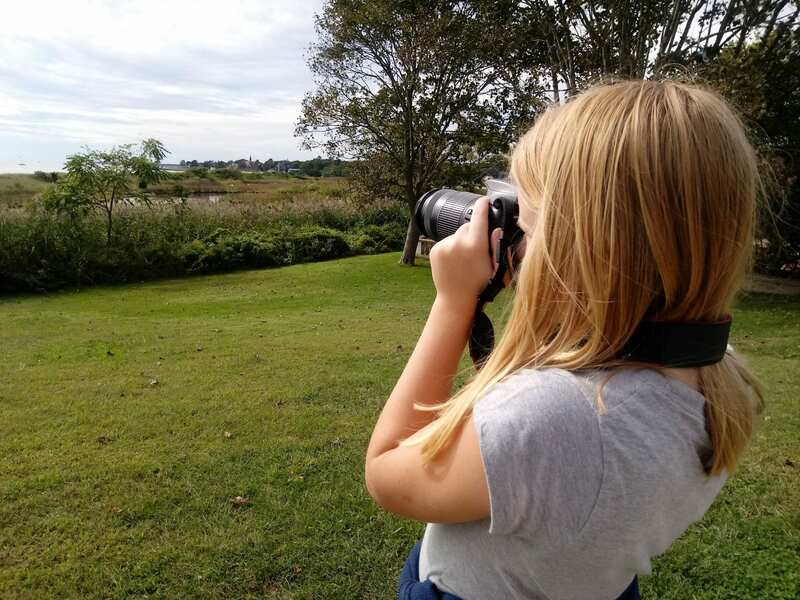 The author has experience working with students with a variety of different needs and has found that photography has a number of benefits for her students. 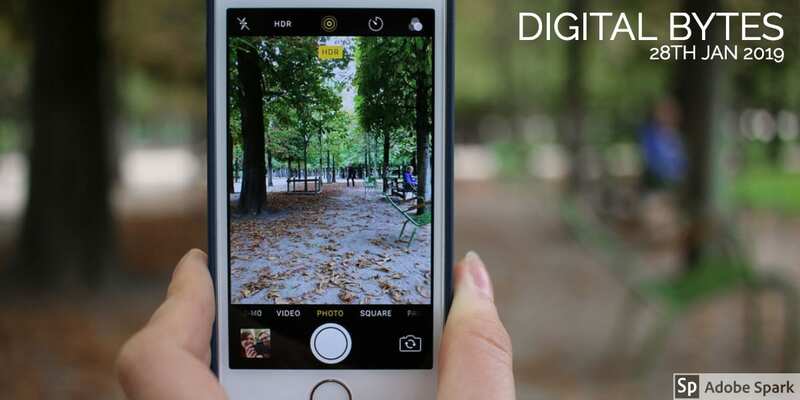 Read more about the four main benefits of photography and how they might help your students. Although the term addict can be a bit extreme, some parents may feel like all their child wants to do is play Fortnite. 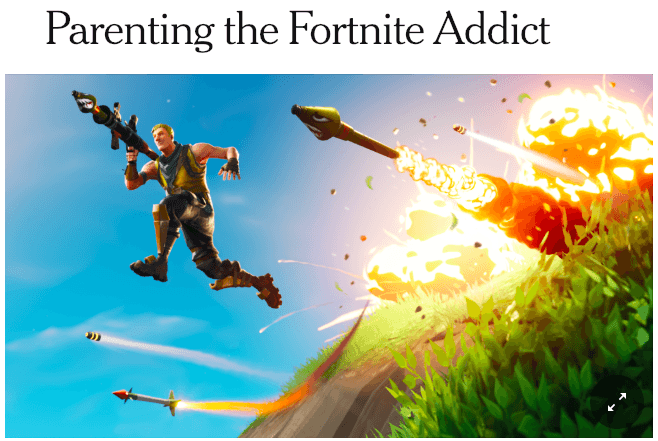 Regardless of the title, the New York Times article gives some helpful advice on how to approach Fortnite in their household. 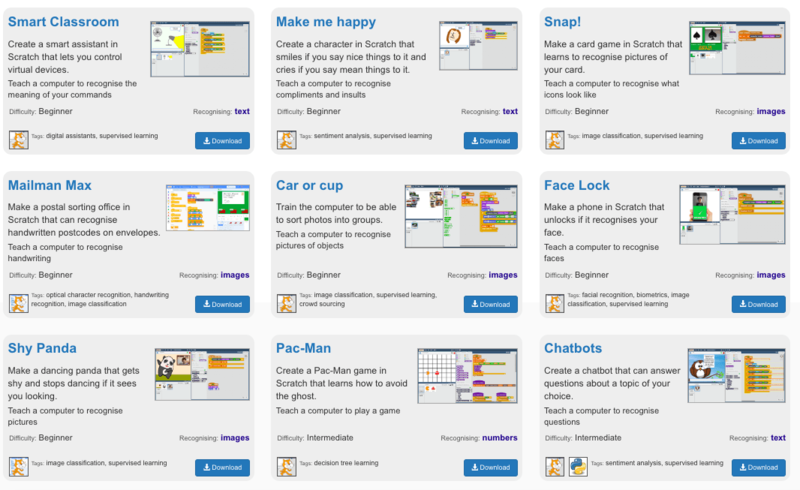 Are you looking for some computational thinking projects in Scratch? The Machine Learning website has got you covered with a variety of options for different levels of expertise. Just download the project and get coding.